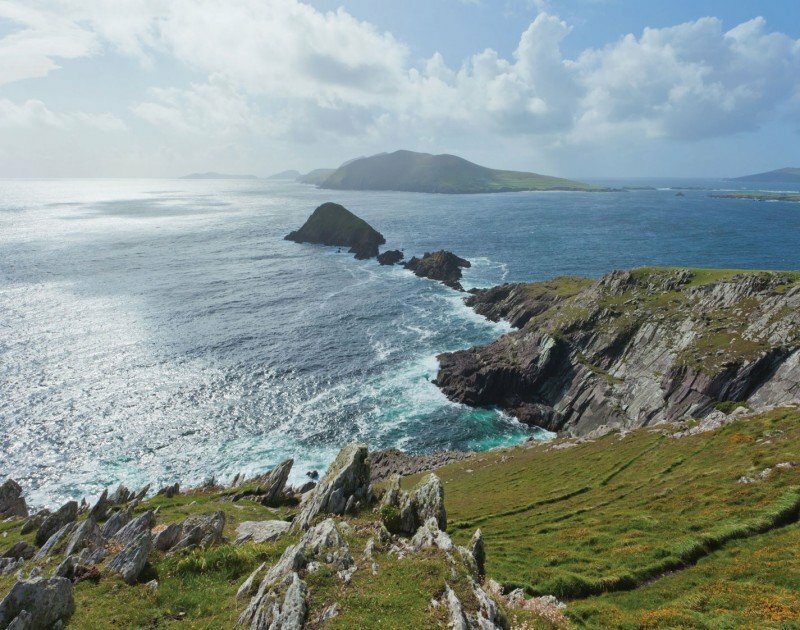 Star Wars Episode VIII Will Return to Kerry, Ireland in April! 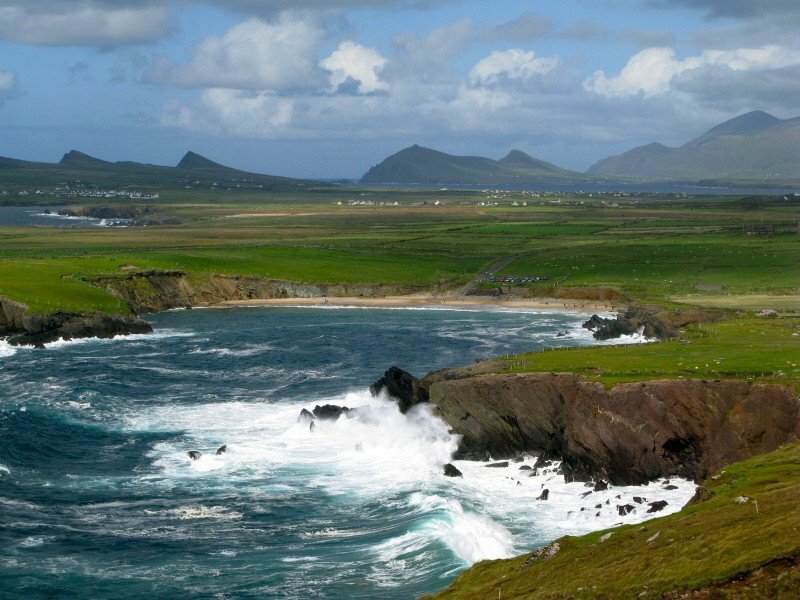 Filming for Star Wars VIII will take place in Dingle in April of 2016 and it is also expected that the cast and crew will also return to Skellig Michael. Producer Kathleen Kennedy confirmed publicly for the first time last week that Star Wars will be back for more filming in Kerry. In an interview with Expose, she said the film will ‘continue’ to use Skellig, which appears at the climax of the current film and appears to open the way for an appearance at the beginning of the next Star Wars film, due in 2017..
“We’ll continue to use Skellig. 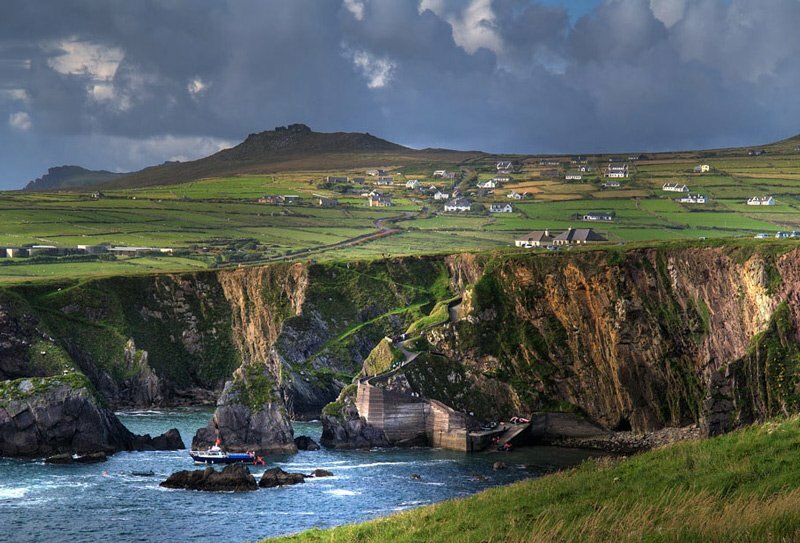 Skellig is absolutely beautiful and you know the extraordinary thing which just shows you the force was working in Ireland is that it was sunny and beautiful both times we shot there,” the producer said. It seems that the aquatic planet, named Ahch-to, where Luke is trying to find the first Jedi Temple will have a bigger role than initially expected. 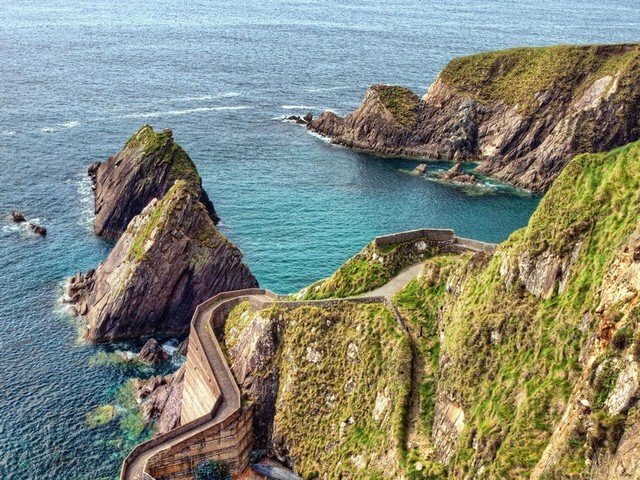 During the filming on Skellig Michael last year, it was rumored that Daisy filmed a scene there, training with a weapon. Many people assumed that this planet will serve as a training ground to Rey in a similar fashion as Dagobah. 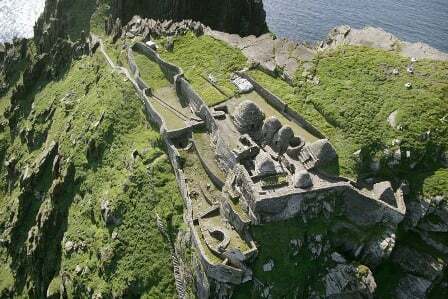 But what if Rey and Luke go together in search of this lost Jedi Temple on Ahch-to? While this sounds really interesting, there is one tiny problem. Star Wars: Rebels already explored something similar in the episode “Path of the Jedi“, where Kanan and Ezra travel to a Jedi Temple on Lothal, where Bridger can test his readiness to be trained as a Jedi. But who knows, maybe we will see something similar on the big screen.